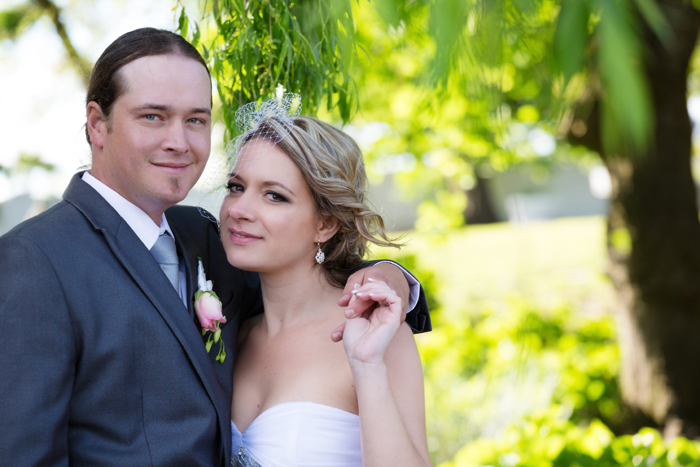 What an honour it was to be invited as a guest and be their photographer on the big day! 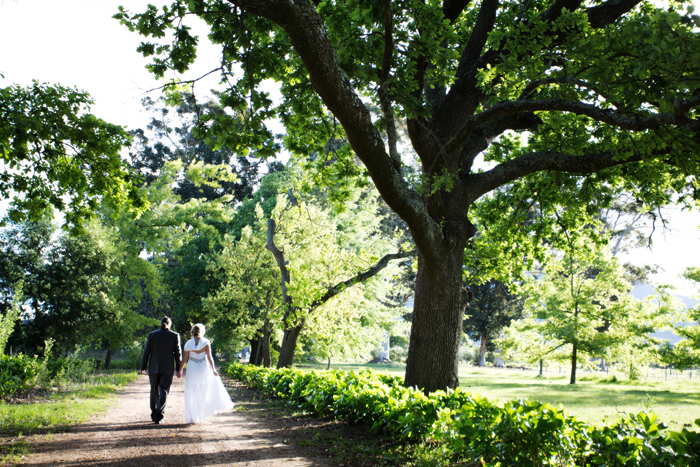 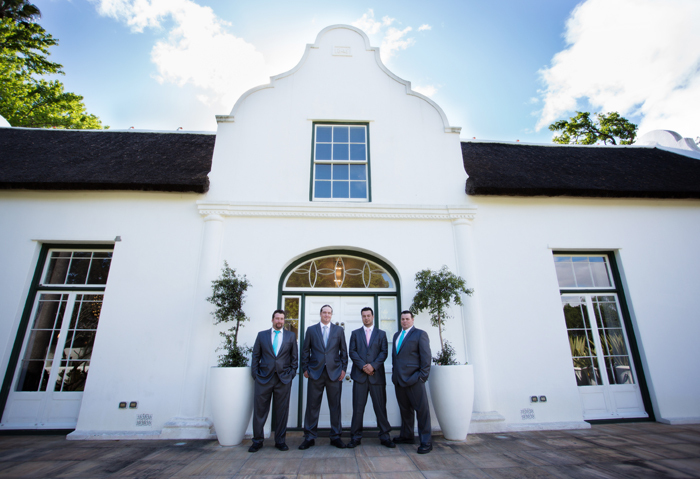 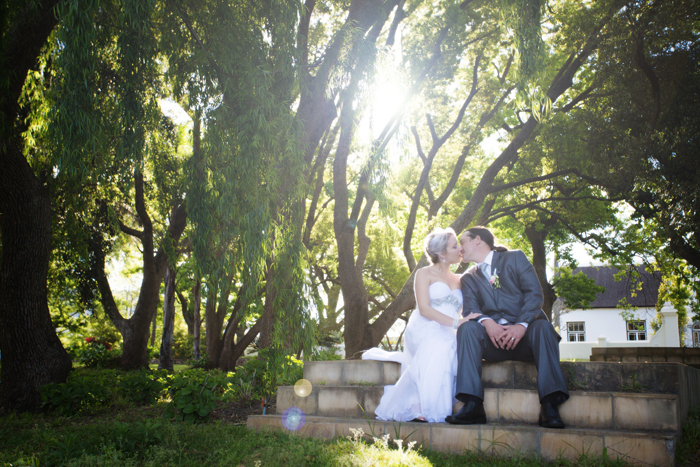 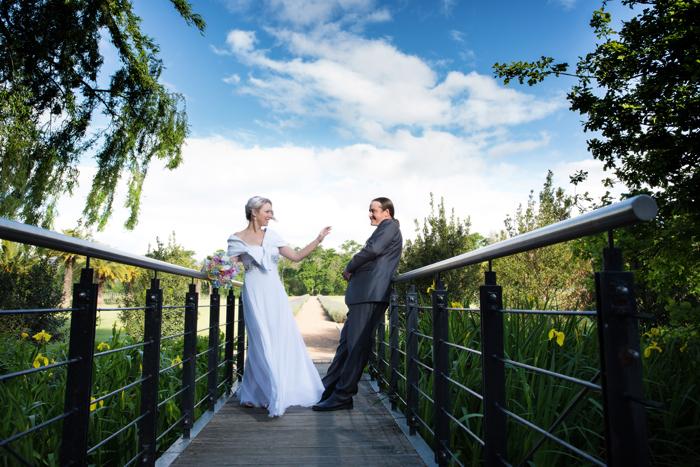 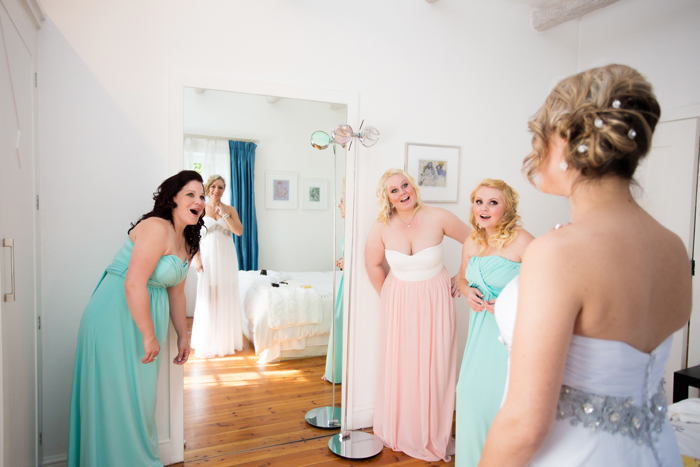 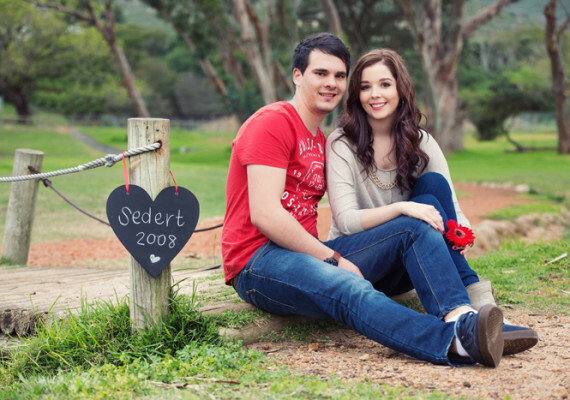 This location at Allee Bleue in Franschhoek was absolutely stunning. 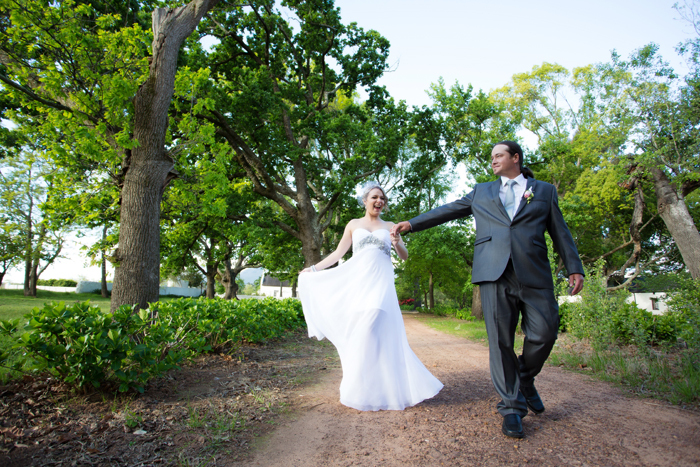 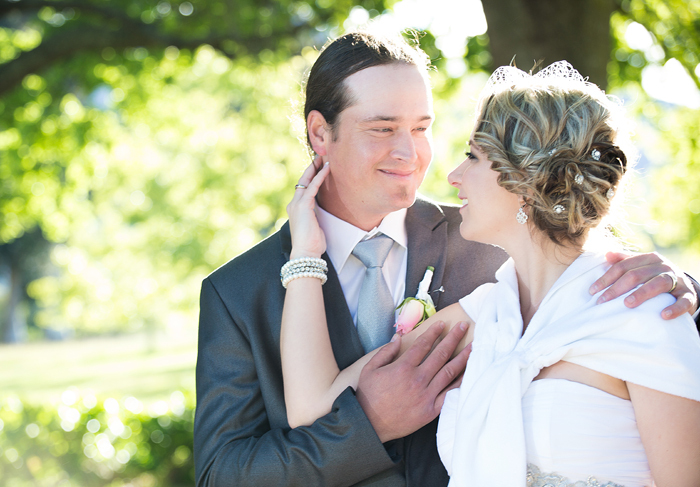 But seeing Marcelle and Morne during the ceremony, it was crystal clear to see that they are madly in love with each other! 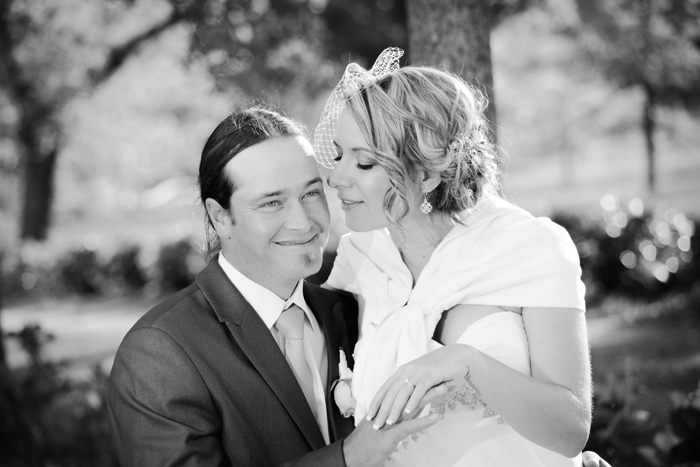 Being together for so many years and finally tying the knot made the reception run high on emotions during the speeches. 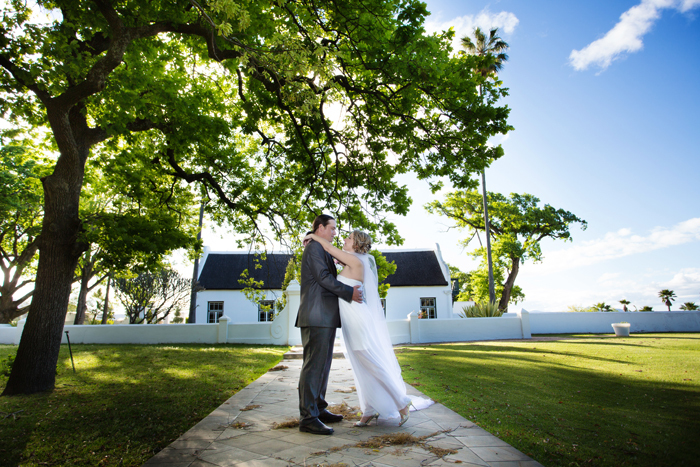 And just to top it all off, Marcelle and Morne revealed the gender of their first child by cutting the wedding cake exposing a blue filling.